Security technology is constantly improving, but also becoming more complex, which can lead to gaps and increased cyberattack risk, according to IT analysts. Trojan attacks against enterprises have risen over the past year, increasing by 132 percent between 2017 and 2018, with cybercriminals seeking to steal sensitive and potentially lucrative information, rather than achieve short-term gain through ransomware attacks. McAfee predicts that in 2019, hackers will turn to artificial intelligence to improve their cyberattacks. Several security companies have noted dating apps on employees’ mobile devices are typically not secure. In a BYOD environment, this could allow hackers to gain access to important business information. The increasing variety and sophistication of attacks is resulting in more costs to organizations. 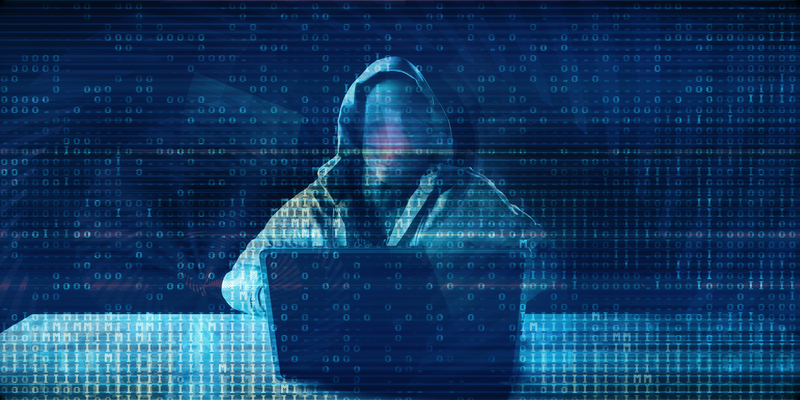 The average cost of a cyberattack for an enterprise rose in 2018 to $US1.1 million – an increase of 52 percent over 2017. Fortunately, the security industry is creating more advanced products to combat cyberthreats. Many new solutions emphasize cloud security, web security and risk and compliance. IDC analysts and other IT experts believe greater interoperability between security solutions is needed to overcome increasing complexity. According to IDC surveys, the increasing complexity in security products is making it more difficult for enterprises to perform proper security policy enforcement. A second issue is the cloud, with 61 percent of organizations saying they have changed their data security or policy technologies due to the cloud, according to IDC. Another area that needs to be addressed is education. Security teams should ensure they receive as much training as possible to stay a step ahead of cyberattackers. Enterprises can complement their education efforts by turning to partners with expertise in IT security to create holistic security strategies based on a multilayered solutions approach. Partners can also assess an enterprise’s overall security readiness by testing for security strategy vulnerabilities. One final tip experts stress is to make your workers part of the security solution, rather than part of the problem. Employees who know how to spot threats are a key part of any comprehensive IT security plan. Enterprises should have training in place that helps identify key threats and how to combat them. Making security part of everyone’s job can go a long way to improving an organization’s overall security posture. 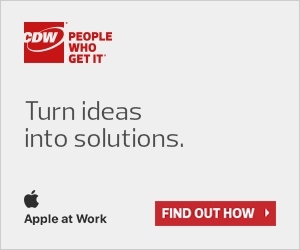 To learn more about CDW’s cybersecurity offerings, please visit CDW.ca/orchestration.